Black smart hot rod. 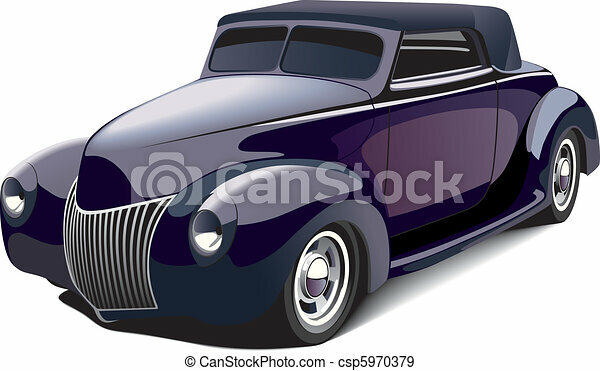 Vectorial image of black smart car, isolated on white background. file contains gradients and blends. no strokes. 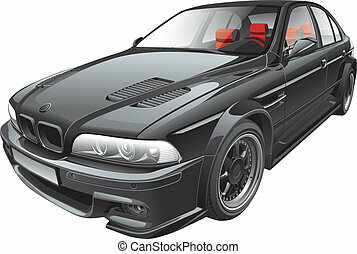 vectorial image of black smart car, isolated on white background. File contains gradients and blends. No strokes. 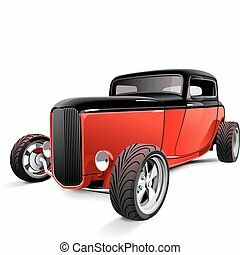 Vectorial image of red hot rod, isolated on white background. Contains gradients and blends. 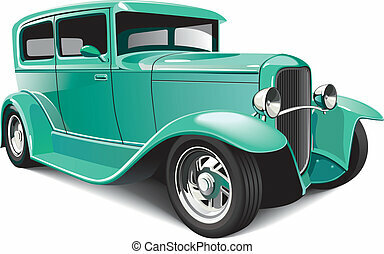 Vectorial image of green classical hot rod, isolated on white background. File contains blends and gradients. 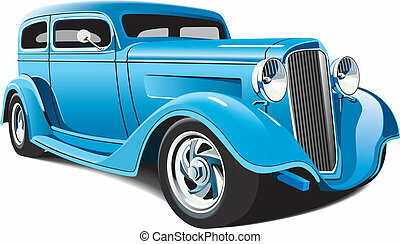 Vectorial image of old-fashioned blue hot rod, isolated on white background. Contains gradients and blends. 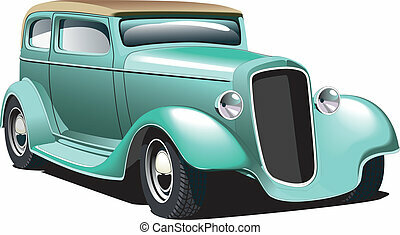 Vectorial image of old-fashioned green hot rod, isolated on white background. Contains gradients and blends. 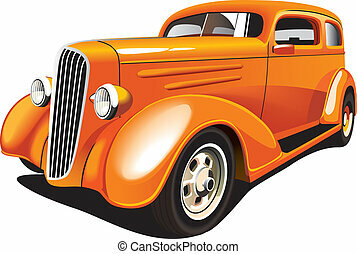 Vectorial image of old-fashioned orange hot rod, isolated on white background. Contains gradients and blends. 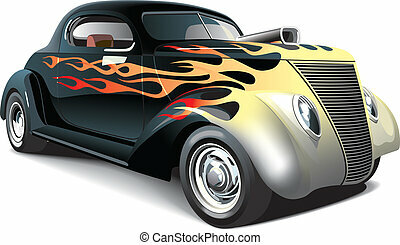 vectorial image of two-color hot rod, isolated on white background. File contains gradients and blends. No strokes. 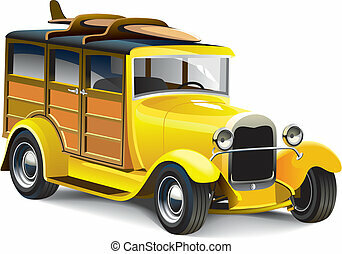 Vectorial image of old-fashioned yellow hot rod with wooden carcass, isolated on white background. Contains gradients and blends. 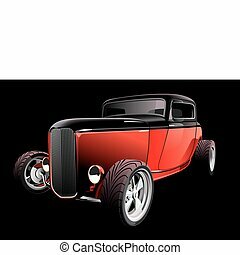 Detailed image of hot rod, executed in two colors variants, isolated on white background. File contains gradients. No blends and strokes. 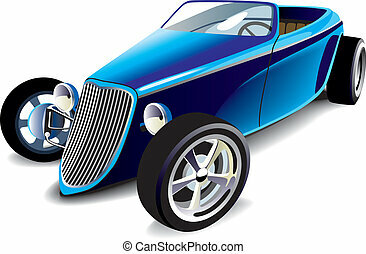 vectorial image of light blue hot rod, isolated on white background. File contains grdients, blends and mesh. No strokes. 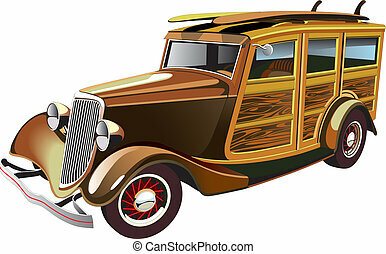 Vectorial image of old-fashioned yellow hot rod with wooden carcass and two surfboards on roof, isolated on white background. Contains gradients and blends. 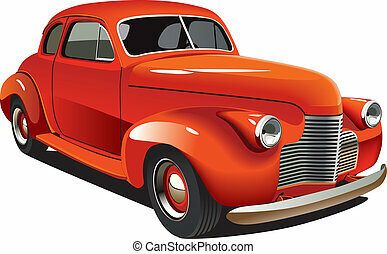 Vectorial image of old-fashioned red hot rod, isolated on white background. Contains gradients and blends. 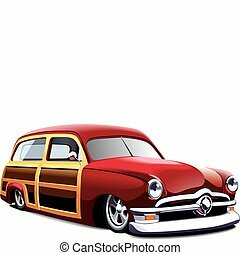 vectorial image of old-fashioned car with wooden body, isolated on white background. 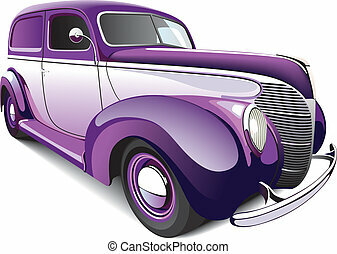 File contains gradients and blends. No strokes. 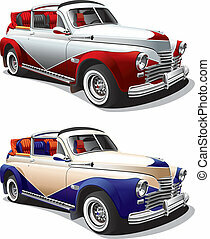 Detail vector image of black custom car, isolated on white background. File contains gradients. No blends and strokes. Easily edit: file is divided into logical layers and groups.